Have you been waiting for this with bated breath? 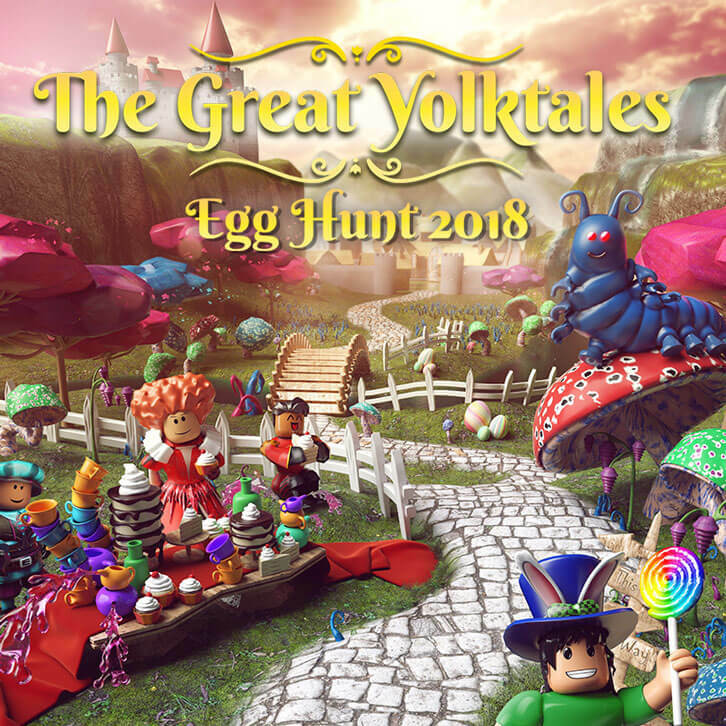 Well, it's finally here - tis time to go egg hunting! Lees meer Speel Nu! 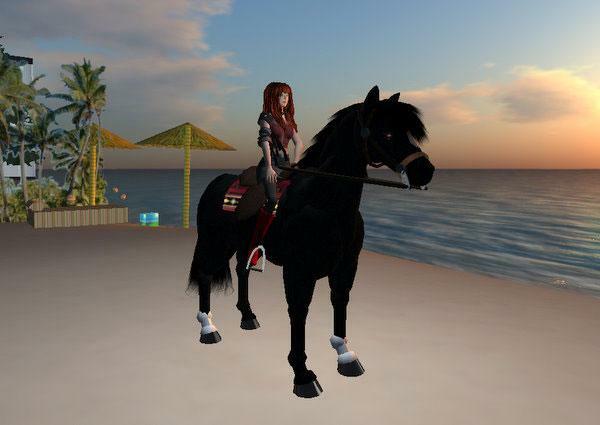 Calling all Second Life fans! 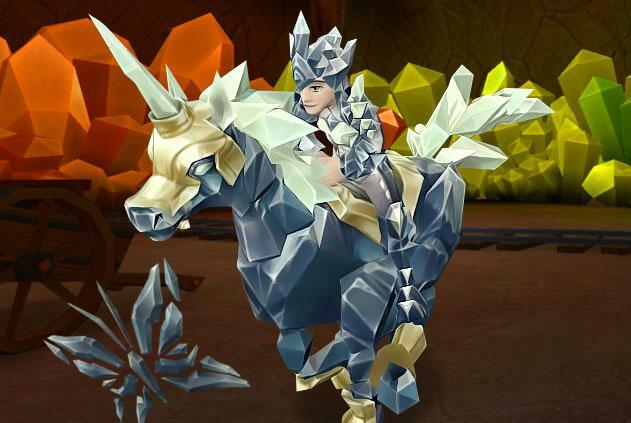 We've now have a Second Life-dedicated website for you to hang out on! Lees meer Speel Nu! 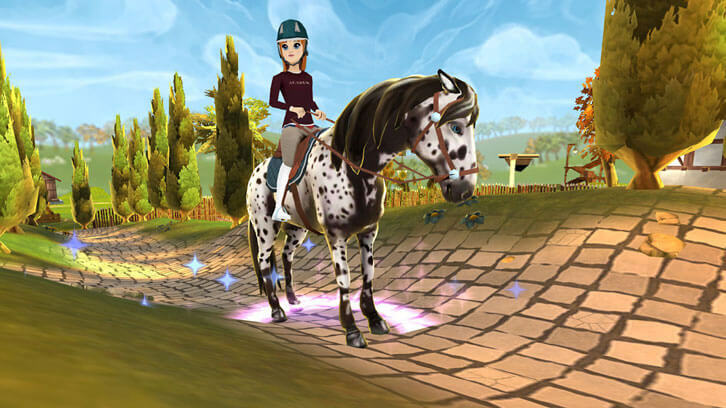 The Clydesdale is coming to Star Stable! Lees meer Speel Nu! 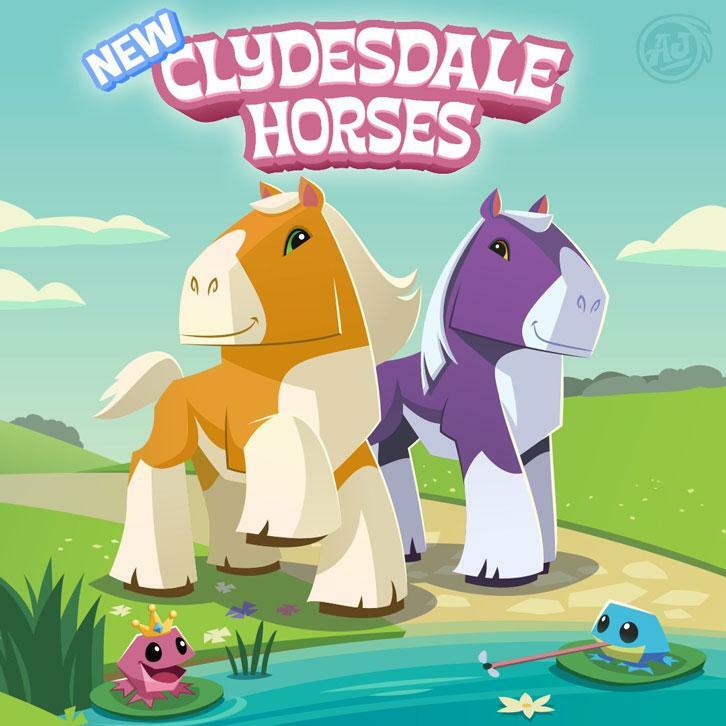 Have you gotten your new Clydesdale horse yet? Lees meer Speel Nu! 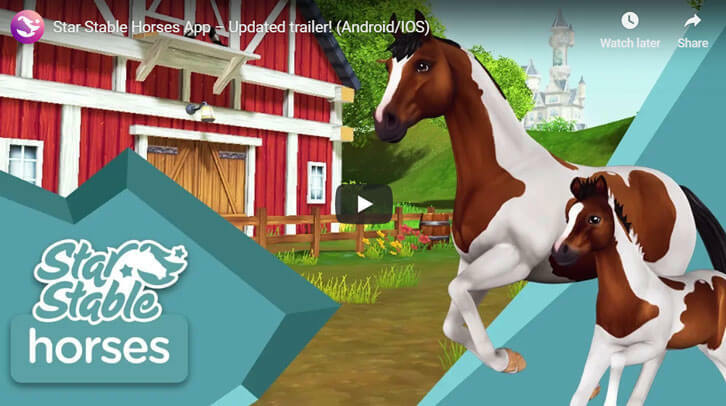 Create your own perfect farm. Lees meer Speel Nu! 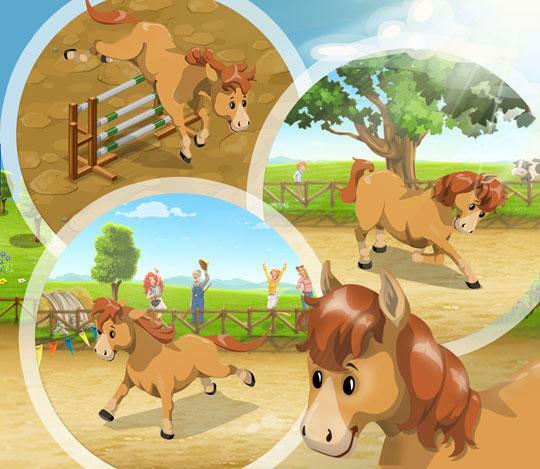 You cant run a farm without a little horsepower, and in Big Farm there are a few you can own to help you out. Lees meer Speel Nu! ...and that's a perfect pass! Whew! 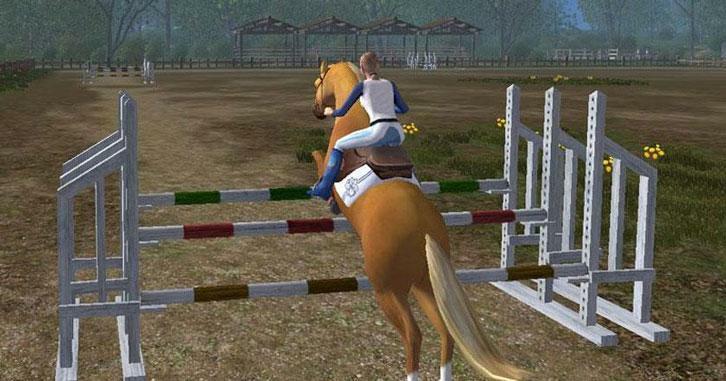 How many of these obstacles can you leap your horse over? 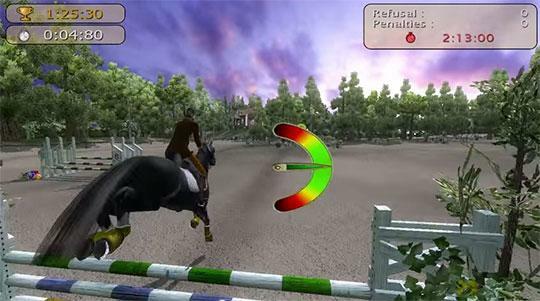 Find out now by playing Ride: Equestrian Simulation! Lees meer Speel Nu!